We’re very pleased to be launching the Bit Reactor module, at an event organised together with London Modular and hosted in their shop in Hackney Wick. 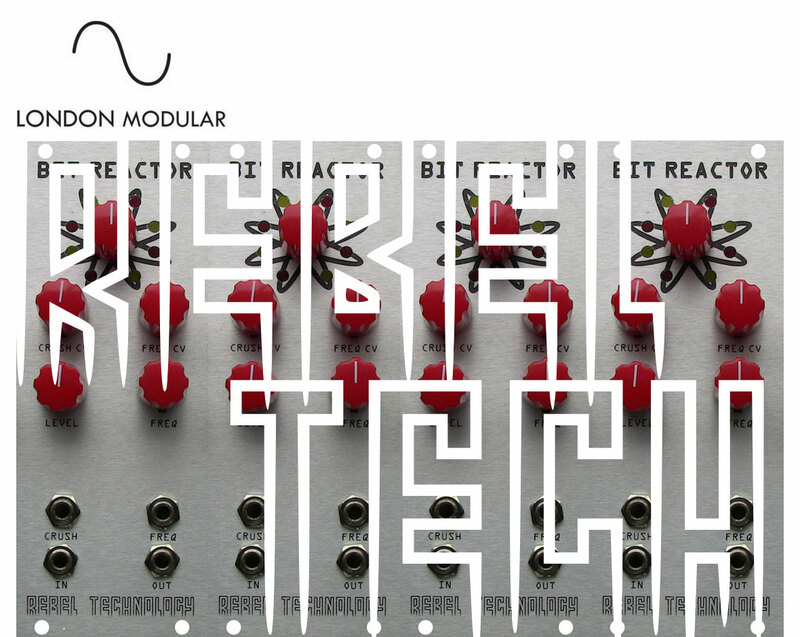 We’ll be in the store from 2pm on Saturday, come in to have a chat and try out the new module. There will be a limited number of Bit Reactors on sale, the first ones! Details on how to get there can be found on their website.